The findings and conclusions in this report are those of the author and do not necessarily represent the views of the Centers for Disease Control and Prevention (CDC)/ Agency for Toxic Substances and Disease Registry (ATSDR). Over the more than 70-year history of the US Centers for Disease Control and Prevention (CDC), the agency has used data as the foundation of evidence-based decision-making. This data-driven approach is evident throughout CDC’s science as well as its program development and implementation – only what is accurately measured can be effectively managed and improved. A recent report by the World Health Organization (WHO) highlighted the importance of monitoring to obtain accurate and timely data for measuring program performance and impact.1 Good data are essential for effective decision-making, but are ultimately only a means to an end. Data must be compiled and findings analyzed and disseminated so that stakeholders in government, multilateral organizations, nongovernmental organizations, academia, and civil society can apply them for efficient and effective policy and program development and implementation. Objective measurement of program impact is the best way to definitively show how well a specific intervention works, and to identify ways in which it can be improved. Programs must be efficient as well as effective, as governments often look beyond health effects to cost-benefit analyses and economic impacts as justification for action. Additionally, public health interventions must be designed to be scalable; measuring the impact of a smaller pilot program can assess how well it can be scaled up to cover large populations. Effective measurement of impact requires data from a variety of sources – traditional public health surveillance, observational studies, surveys, health information and other administrative systems, and more. To ensure maximal utility, desired uses for information should be considered when designing systems so that the proper data are collected and analyzed. Data collection and analysis must also be thought of as a continual process, ideally with feedback loops to enable refining of program efforts to improve results, as one-off efforts are generally ineffective for long-term assessment of impact. Some examples of CDC’s work, in collaboration with other partners, illustrate the value of using data to measure the effectiveness of public health action. Population-based HIV impact assessments. 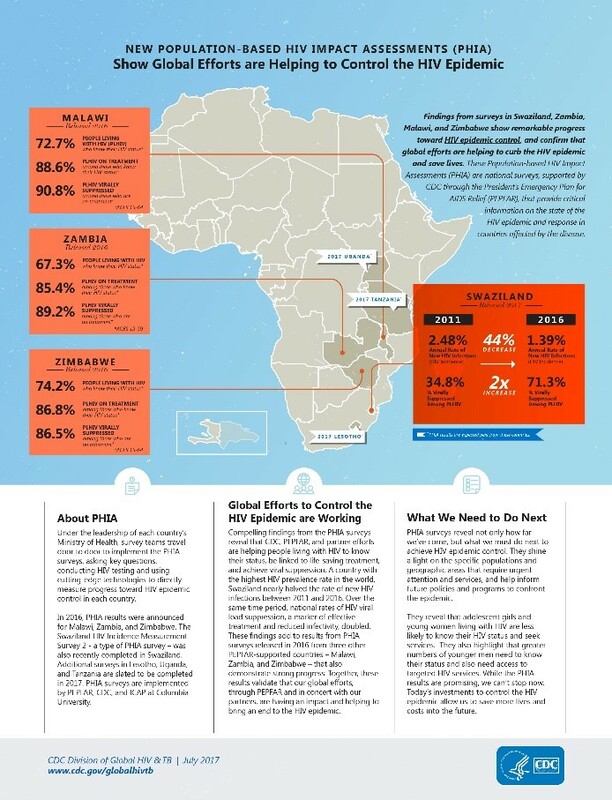 Under the President’s Emergency Plan for AIDS Relief (PEPFAR), CDC worked with Columbia University to measure the impact of 14 years of programs in Malawi, Zimbabwe, and Zambia to drive down and control the HIV epidemics in those countries. Results show that progress has been made: people who are HIV-infected, have been tested, and are on treatment with antiretroviral medications, often have their viral load reduced to undetectable levels – meaning that they cannot transmit HIV infection to others. 2 Impact assessments will be critical to knowing whether HIV/AIDS programs are reaching the 2020 UN 90-90-90 targets (90% of all people living with HIV will know their HIV status, 90% of all people with diagnosed HIV infection will receive sustained antiretroviral therapy, and 90% of all people receiving antiretroviral therapy will have viral suppression). Data from these impact assessments also show that HIV prevention and treatment efforts need to be more focused on youth, especially young women, to better address groups experiencing increased HIV burden. Since CDC’s inception, one of its most important functions has been the collection, compilation, analysis, interpretation, and dissemination of data to guide actions and policies to improve health. As CDC’s global health portfolio has grown throughout the years, the agency (in partnership with WHO, NGOs, and individual countries) has increased its involvement in monitoring and surveillance worldwide to detect risks early, measure their impact, and stop them swiftly. This focus on data has provided much more detailed and actionable information on population health status as well as on the impact of public health interventions. By continuing to expand and refine its ability to measure program impact, CDC is helping to ensure a safer and healthier America and world for all. WHO report on the global tobacco epidemic, 2017: monitoring tobacco use and prevention policies. Geneva: World Health Organization; 2017. http://who.int/tobacco/global_report/en. 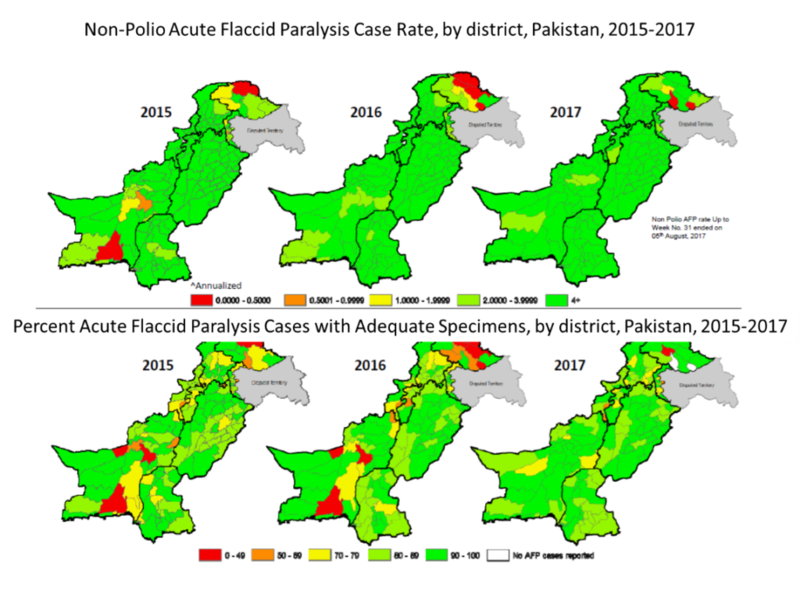 Surveillance Systems to Track Progress Toward Polio Eradication — Worldwide, 2015–2016 MMWR, April 7, 2017: 66(13); 359–365. Weekly AFP Surveillance Update Pakistan, Week 31, 2017, World Health Organization August 05, 2017: 63; 26. 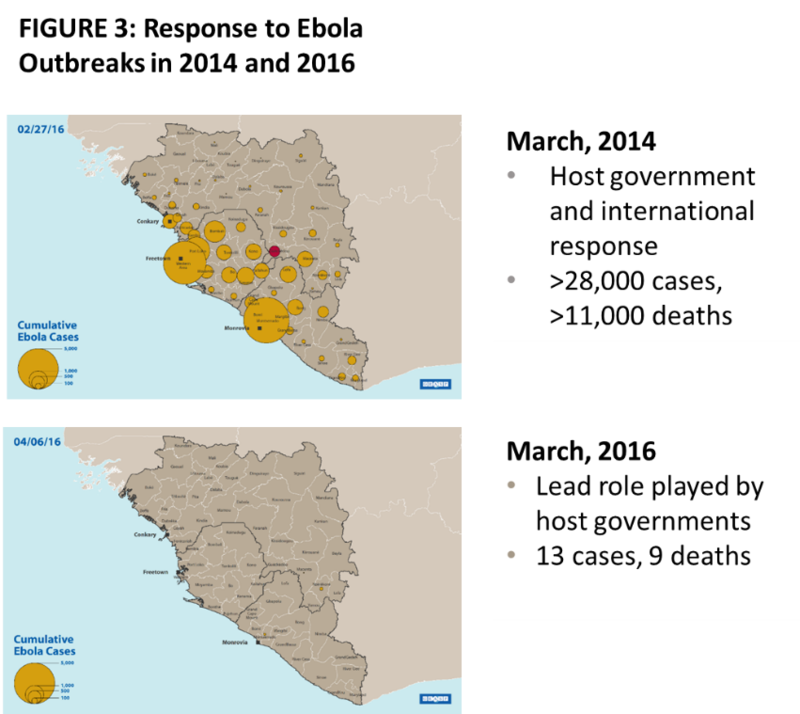 Elimination of Ebola Virus Transmission in Liberia — September 3, 2015, MMWR September 11, 2015: 64(35); 979-980. Rapidly Building Global Health Security Capacity — Uganda Demonstration Project, 2013, MMWR January 31, 2014: 63(04); 73-76. 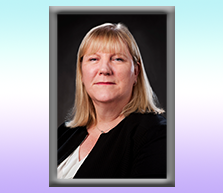 Rebecca Martin is the Director of the Center for Global Health at the US Centers for Disease Control and Prevention. Dr. Martin has more than 20 years of experience in international health, and has worked both domestically and internationally in immunization, HIV, and health system strengthening. She has had CDC assignments in Kenya, Tanzania, and Denmark, and now leads CDC’s global efforts to protect and improve health globally through science, policy, partnership, and evidence-based public health action. ← Health Systems – Why do they matter for the developing world?